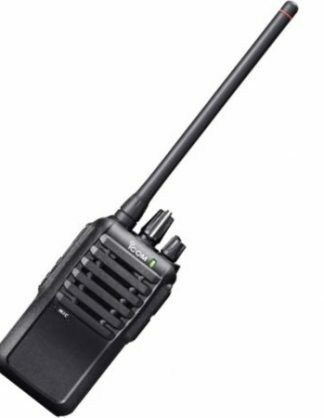 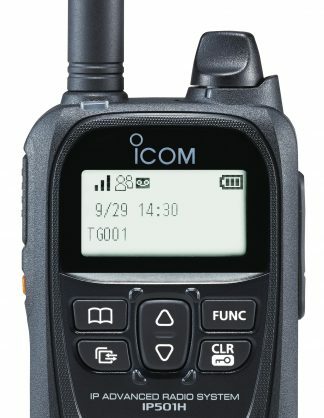 View basket “Icom IC-F5012 VHF or IC-F6012 UHF Mobile Transceiver” has been added to your basket. 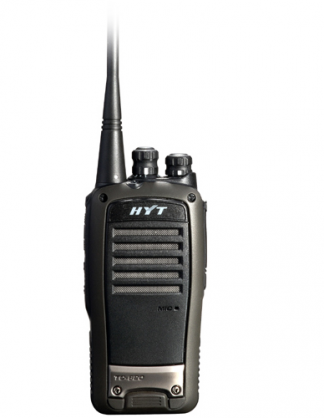 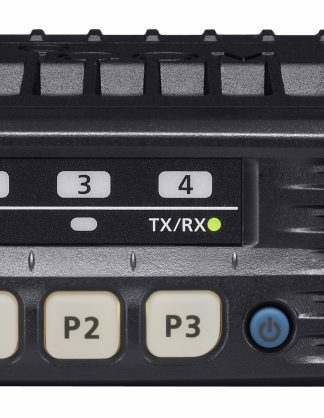 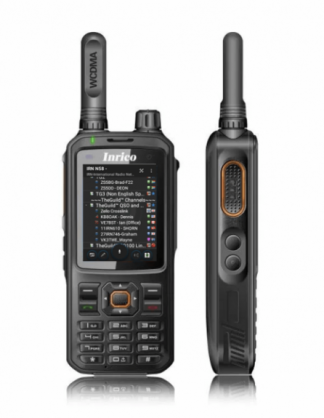 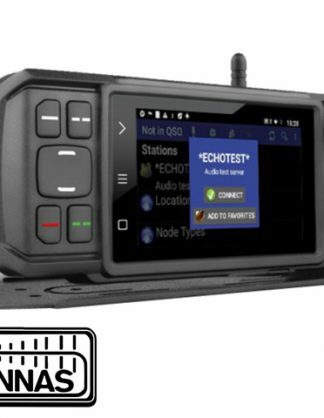 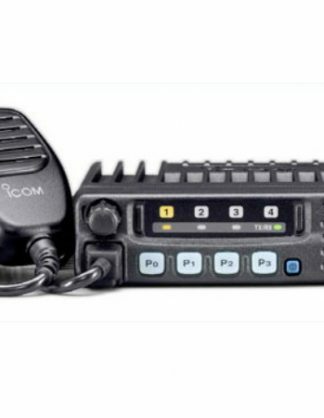 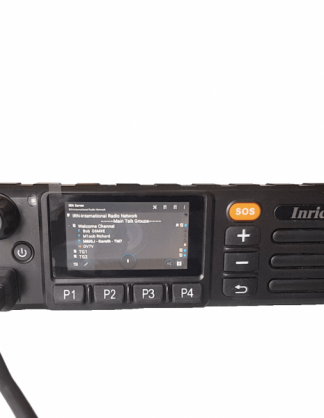 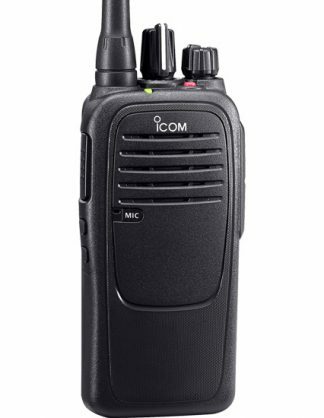 The IC-F5012 mobile transceiver series is the successor to Icom’s best selling IC-F110S series and is designed as a simplified counterpart to Icom’s IC-F5022 series. 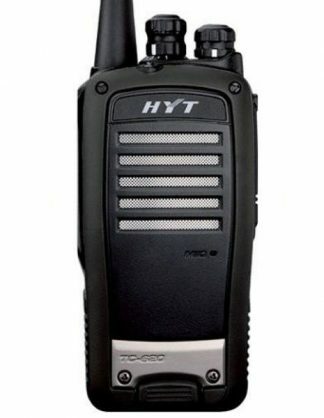 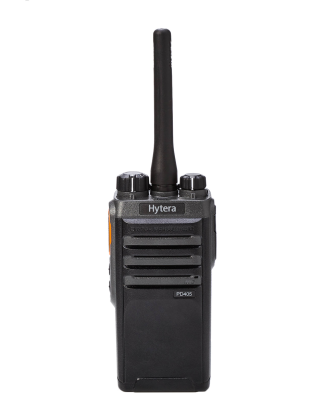 This series has many attractive features and an an uncomplicated LED display that makes it ideally suited to small to mid sized radio systems such as taxi operators, construction companies, security firms and farmers. 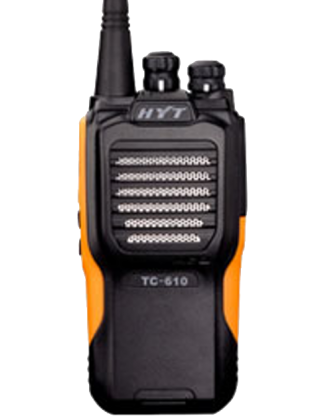 • Nuisance delete … User can temporary skip a busy channel from the scanning list.